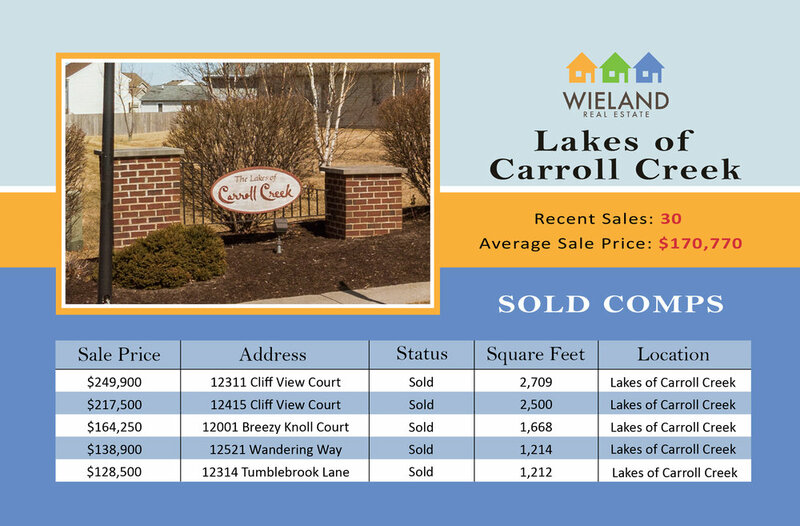 OWN A HOME IN LAKES OF CAROLL CREEK? Did you know that I am Fort Wayne’s #1 Reviewed Realtor? Read nearly 150 reviews on Zillow.